Motel 6 is in hot water after journalists discovered that at least two Arizona locations were calling ICE to report guests that employees believed to be undocumented immigrants. 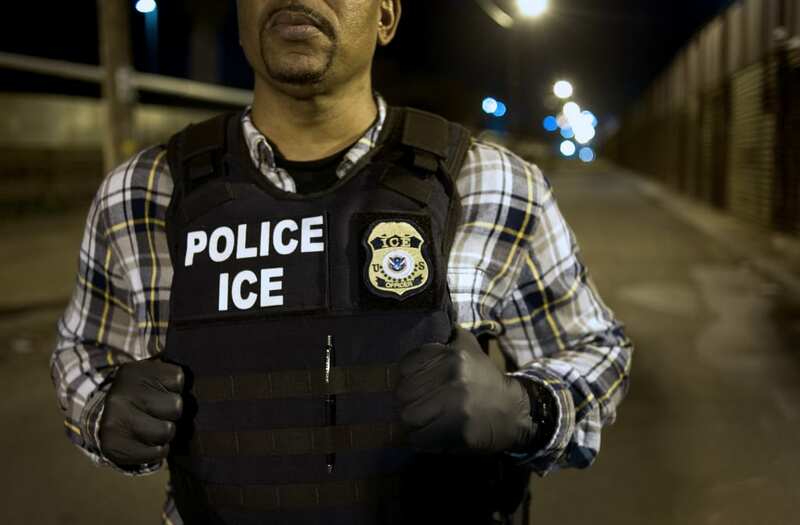 At least 20 people have been arrested by US Department of Homeland Security Immigration and Customs Enforcement (ICE) agents at two Phoenix area Motel 6s, the Phoenix New Times reported Wednesday. According to motel guests and employees, workers would call ICE to report checked-in customers who were believed to be undocumented immigrants. "We send a report every morning to ICE — all the names of everybody that comes in," one front-desk clerk told the Phoenix New Times. "Every morning at about 5 o'clock, we do the audit and we push a button and it sends it to ICE." Motel 6 spokesperson Raiza Rehkoff told Business Insider that the practice "was implemented at the local level without the knowledge of senior management." "When we became aware of it last week, it was discontinued," Rehkoff said in an email. The backlash against Motel 6 was swift after the Phoenix New Times' story was released. "Frankly I only would stay at your establishment by necessity but after reading this I'd rather sleep in my car," one person commented on Motel 6's Facebook page on Wednesday. "What an invasion of privacy," wrote another. "If you're an innocent businessperson and US citizen who travels to Phoenix then drives home north on a regular basis, you're probably on ICE's radar now, for no good reason, except for nosy creeps at Motel 6." On Twitter, the ACLU asked Motel 6: "What policies are you putting in place to ensure that your staff don't report guests to ICE, in the future?" When Business Insider posed a similar question to the Motel 6 spokesperson, Rehkoff said that the company is "currently investigating and will provide more information shortly."